Not a JC Player? Become a "Member For A Day"! 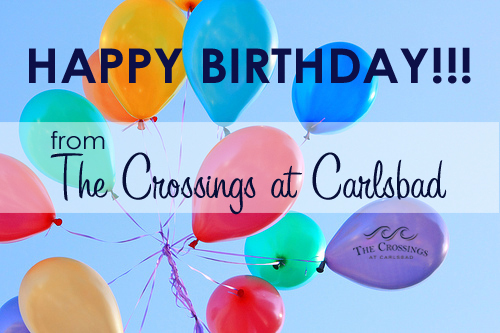 Join us on your Birthday and receive the JC Player rate of $59 Mon-Thur, $65 Fri and $67 Sat, Sun & Holidays. We encourage you to inquire about the JC Players Card that day. If you sign up the same day, you can redeem your free Birthday Round! For any additional questions call the Pro Shop at 760-444-1800 x2. Must present Government issue ID to redeem offer. Cannot be combined with any other offer or rate, or group outing or tournament. No cash value and is non-transferable.